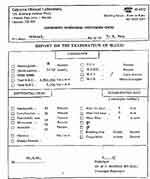 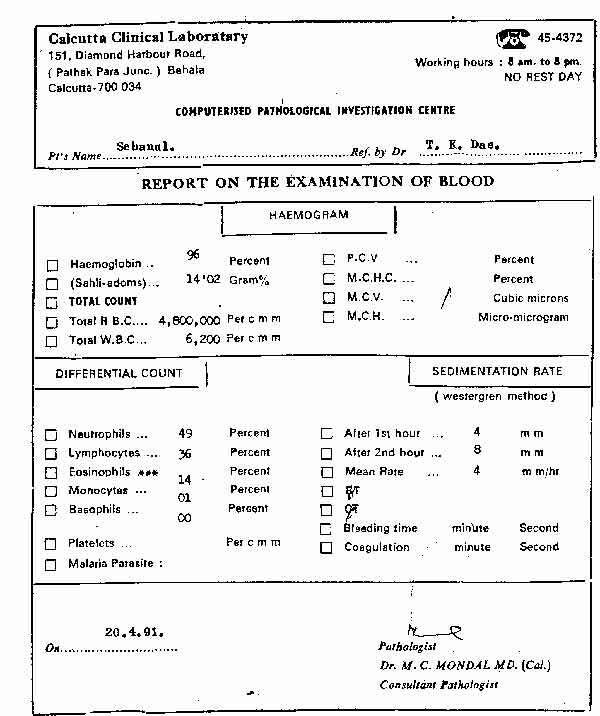 Blood report of Mr. S.H.M, before treatment. 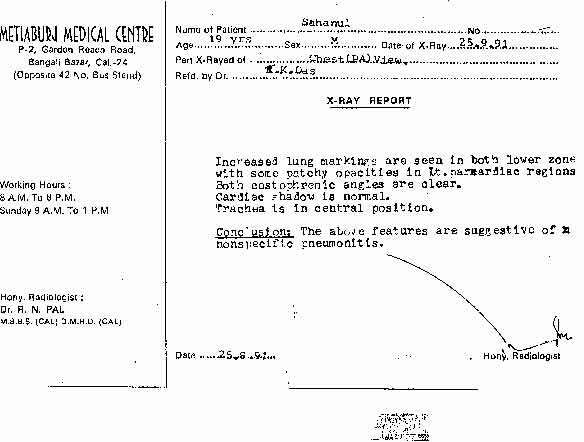 X-Ray report Mr. S.H.M, before treatment. 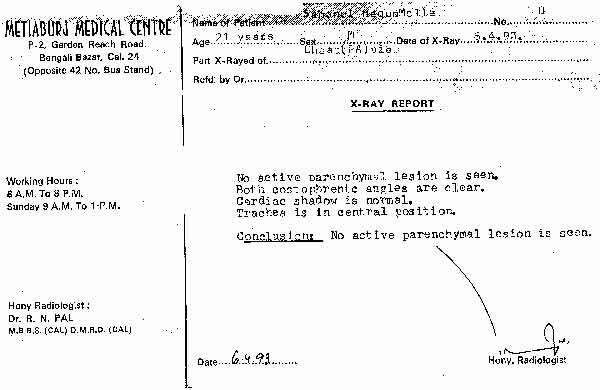 X-Ray report, 8 months after treatment. 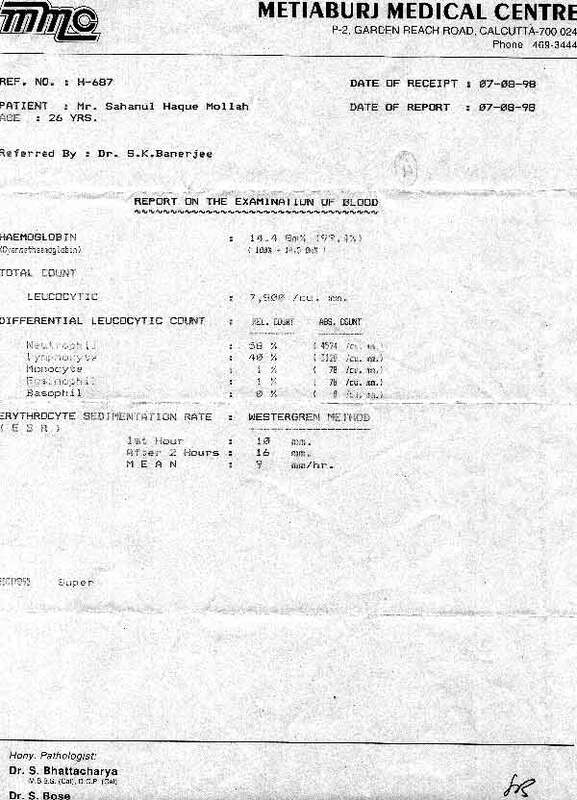 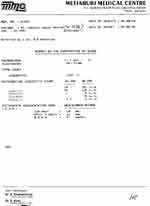 Blood report, 72 months after treatment.